Kays Accountants will provide you with a trustworthy and professional accounting service. The place to go when you - like me - are a freelancer with at times confusing accounting affairs. Mike straightened me out and I am now confident I will be fine with my taxes. 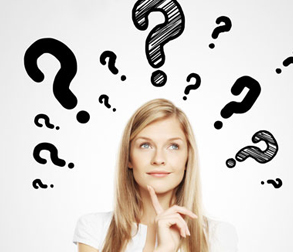 Choosing an accountant is a difficult and important decision for you. How do you know you’re getting a good one? Whether you’re an individual, sole trader or the owner of a small limited company, Kays Accountants are highly experienced and offer specialist support. We’ll partner with you and go to great lengths to fully understand your requirements, making sure you get exactly what you need from our service. Where are Kays Accountants based? Located in Whitefield, near Manchester, we’re proud of our local roots and, on a daily basis, we enjoy helping North West based businesses and individuals. Our service is personalised and tailored to your specific needs. By working in partnership with you, Kays Accountants ensure that our services are both fit for purpose and cost effective. If you need additional business support, get in touch with us today to see how we can help you. 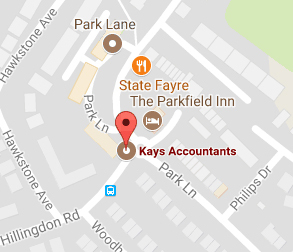 Call Kays Accountants on 0161 280 2433, and talk to Brian, Susan or Michael. Alternatively, you can email us via info@www.kaysaccountants.uk and one of our team will make sure they get back to you quickly.